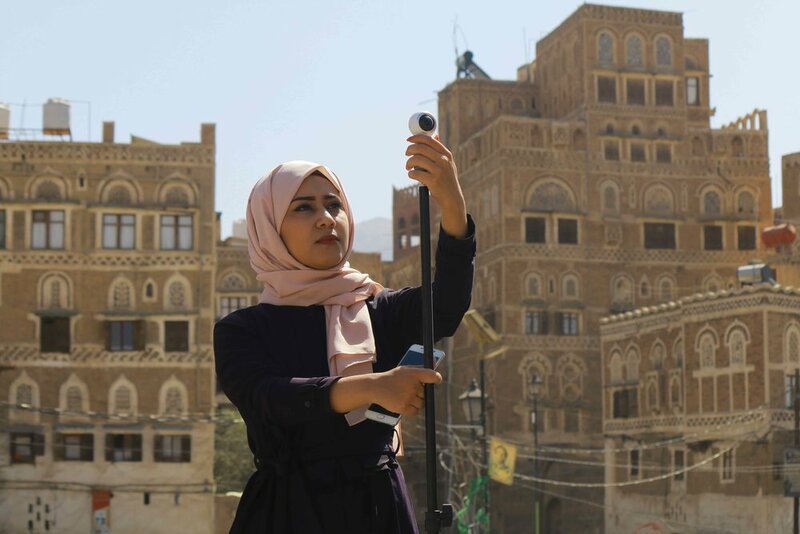 As Yemen enters its fifth year of war, two local journalists, Manal and Amal, tell the stories of Yemeni children and mothers who are at the heart of the worst humanitarian crisis in the world. 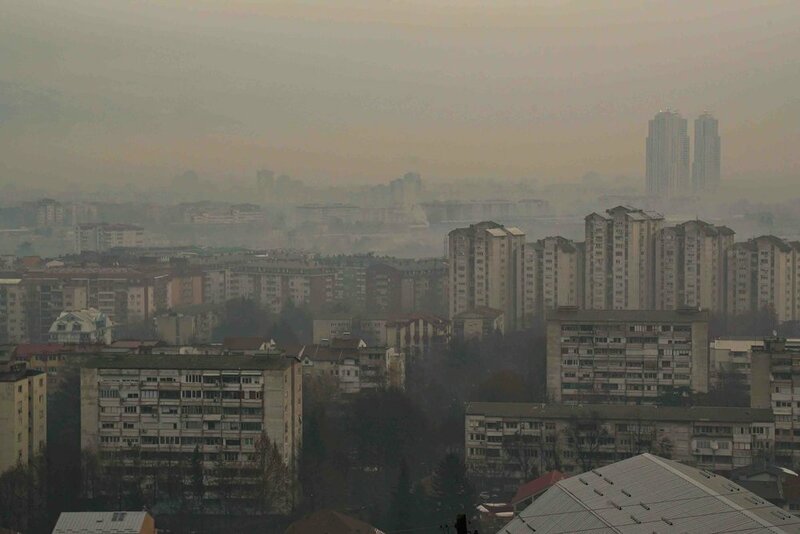 In North Macedonia’s capital of Skopje, three residents struggle to stay warm – and healthy – inside their homes, amid deadly winters and extremely polluted air. Before Qatar’s skyrocket ascent to wealth after oil discovery, the tiny country relied on the sea. Join two vastly different generations as they dive deep into Qatar’s ancient pearling industry and are brought together by the past. Join Brazilians as they fight to end food waste by rescuing food that would have otherwise been thrown out and teaching future generations about the importance of food waste management. 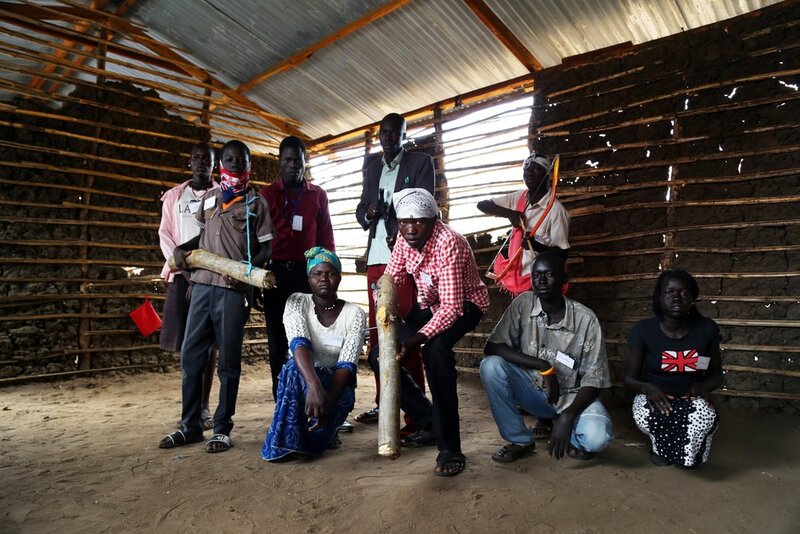 Inside the world’s youngest nation of South Sudan that was born from a long history of conflict, join the journeys of three people who are trying to heal their traumas and rebuild their futures. Travel to the rainforest in Malaysia to see how the indigenous Orang Asli people are coping with deforestation caused to make way for oil palm trees, which produce the most used vegetable oil in the world. 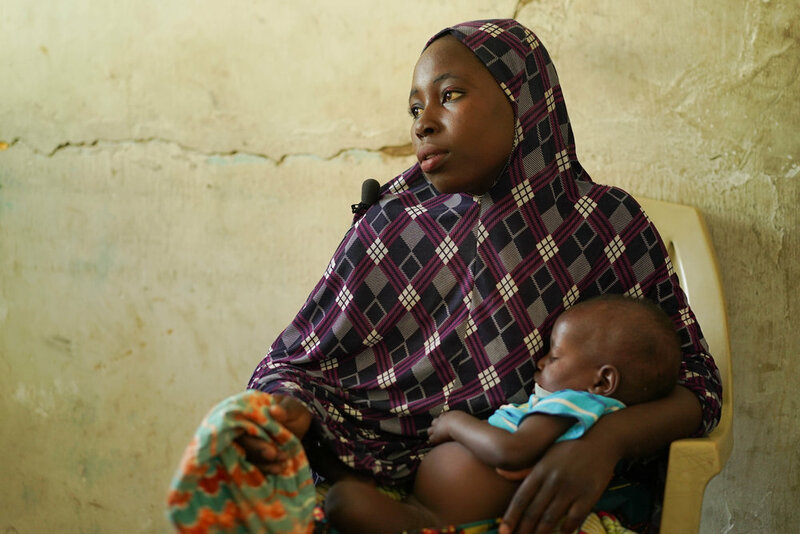 Experience the aftermath of Boko Haram’s ten year insurgency in Nigeria, as over 1.8 million displaced Nigerians, many living in Internally Displaced Persons (IDP) Camps, struggle to find a single meal in one of the worst food crises of our time. 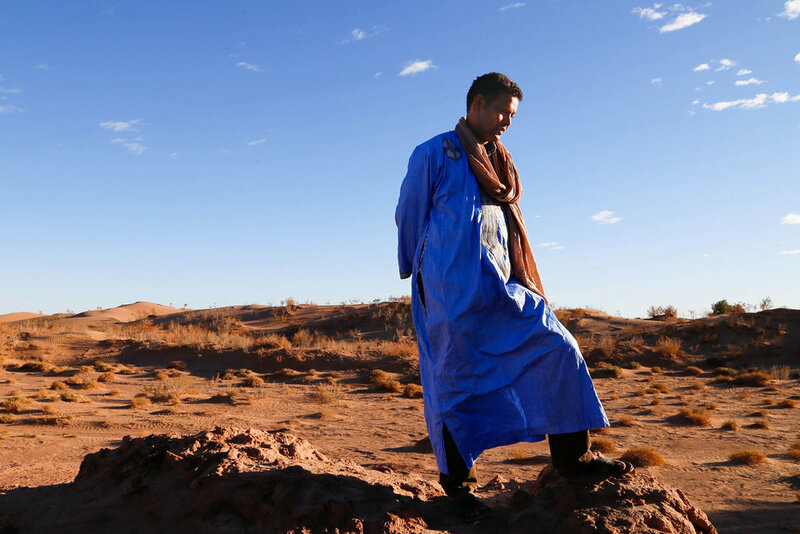 Journey to the frontlines between a Moroccan oasis and the encroaching Sahara to explore the effects of desertification that threaten the livelihood of more than two million people living in the oases of Morocco. As Yemen enters its fourth year of war, experience how the Saudi-led coalition’s 16,600+ air raids have impacted the lives of three young Yemenis who live in constant fear of the skies. In Kutupalong camp in Bangladesh, hear the hard hitting testimonies of three Rohingya refugees who fled persecution in Myanmar. Follow Lessi Phillips through her village in Nigeria, to the farm and into the creeks and classrooms as she shows us both the environmental devastation caused by the 2008 Shell oil spill and the youth who provide her community with a sense of hope. Experience Jamalida’s life inside a Rohingya refugee camp in Bangladesh and watch an account of how she fled the violence in Myanmar in immersive animation. In Jordan’s Za’atari refugee camp, explore three Syrian teenagers’ hopes and dreams for the future through VR animations that transform the spaces around them.